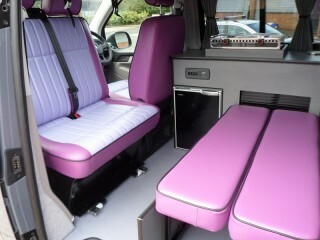 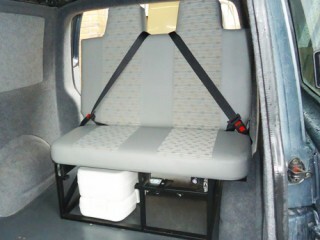 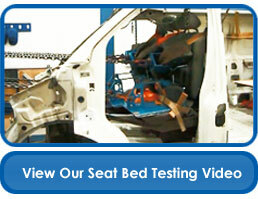 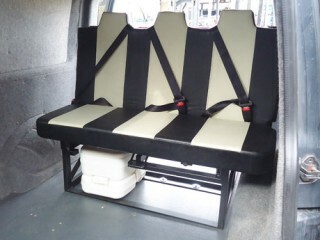 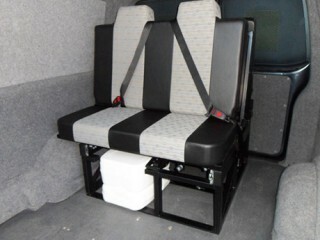 As you can see this is SWB Transit fitted to a MWB vehicle. 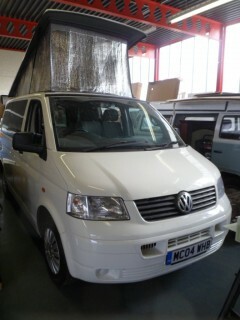 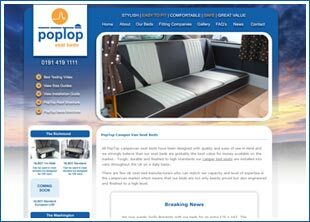 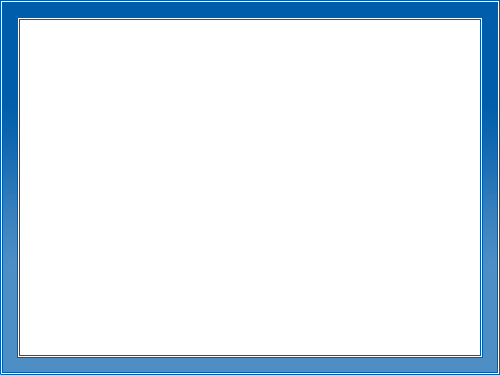 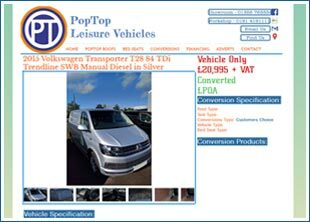 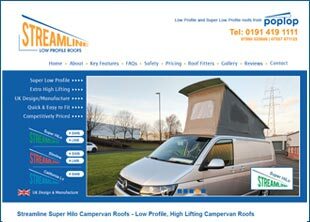 We have done this due to a few customers asking if we have a MWB or a LWB Transit Roof. 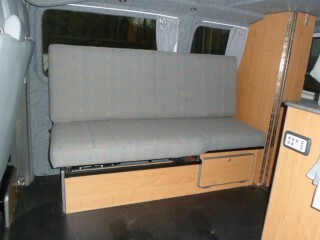 This leaves a flat area at the back which does not look unsightly. 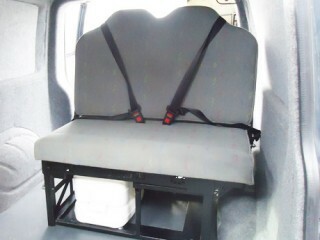 Strengthening frame powder coated for added protection.